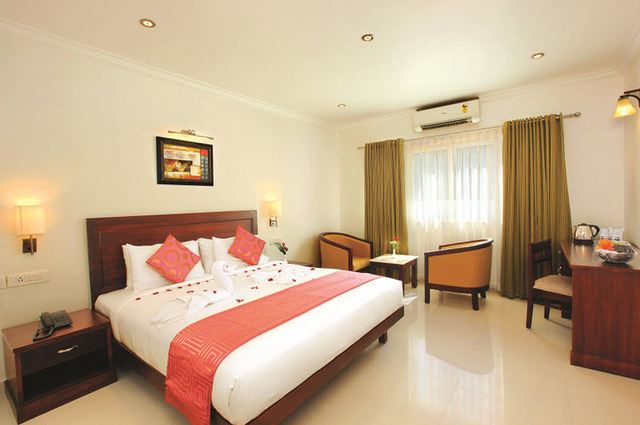 A luxurious abode facilitating a blissful stay in Kollam. 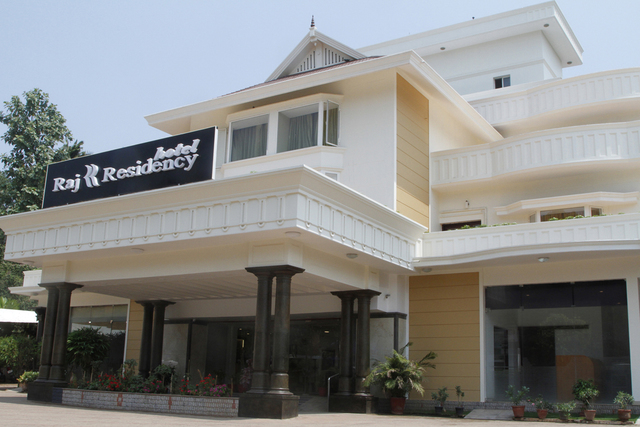 Hotel Raj Regency, Kollam, serves as a comfortable and convenient staying option for those who wish to enjoy the scenic beauty of Kerala. 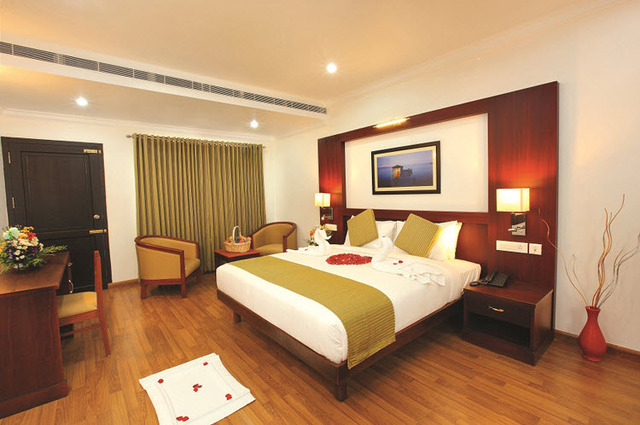 This contemporary hotel with a blend of leisure and business amenities, fine dining options and well-equipped guest rooms offer a peaceful and memorable stay. 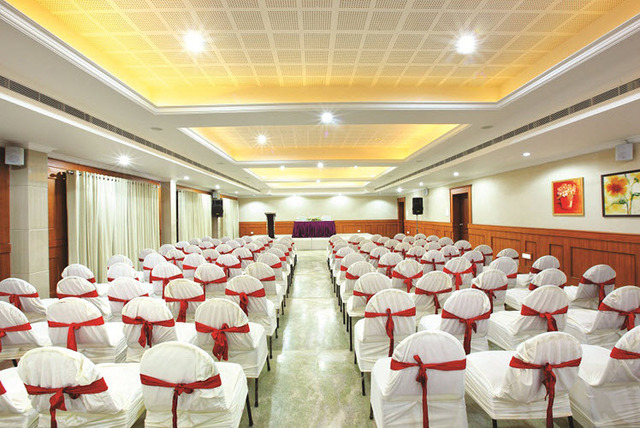 Hotel Raj Regency is situated at M C Road, Nilamel. 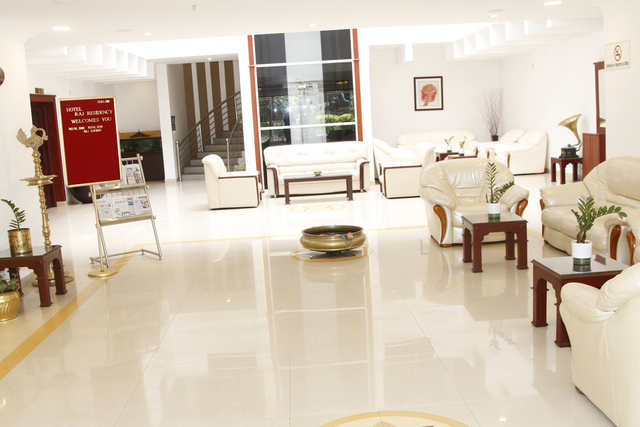 Nearby famous tourist attractions include Munavirul Islam Masjid (Approx. 0.5km) and Shree Dharma Sastha Temple (Approx. 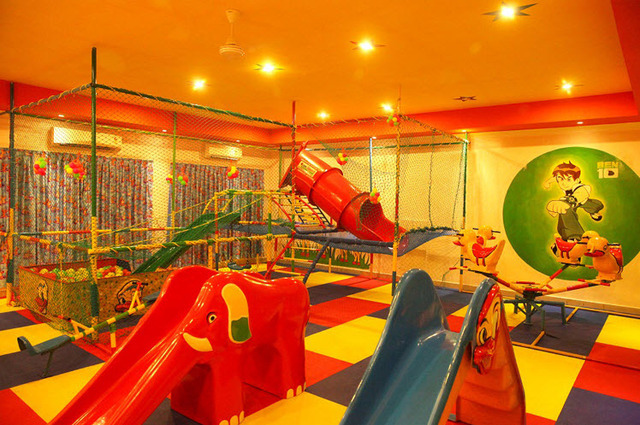 0.5km). Rameshwara temple is a striking example of the Pandian style of architecture. This temple is adorned with inscriptions dating between 12th and 16th centuries. 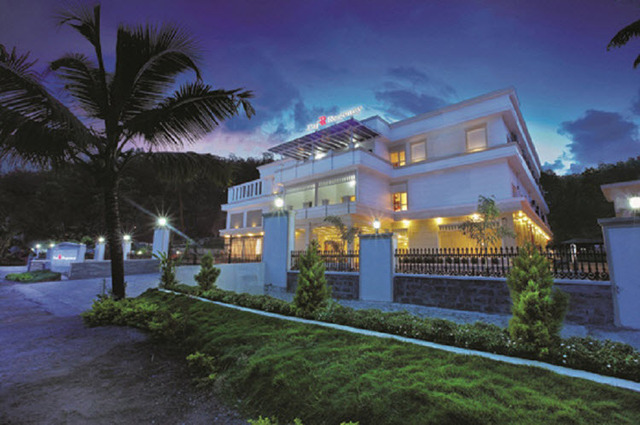 Other significant sight-seeing spots in Kollam are Rameshwara Temple, Ashtamudi Lake and Palaruvi Waterfalls. 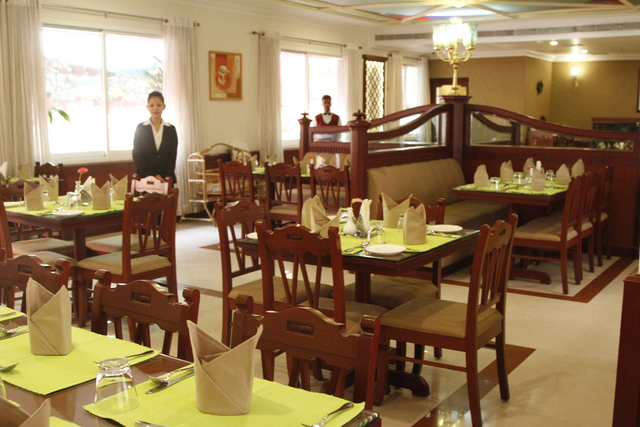 The hotel takes care of the business and leisure guests with essential amenities and culinary delicacies. 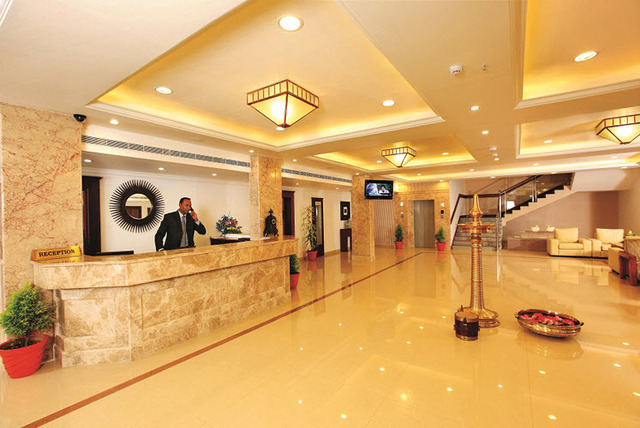 The necessary services offered during the stay are room service, internet, 24-hour front desk, air conditioning, elevators, parking, travel desk, 24-hour security, and doctor-on-call. 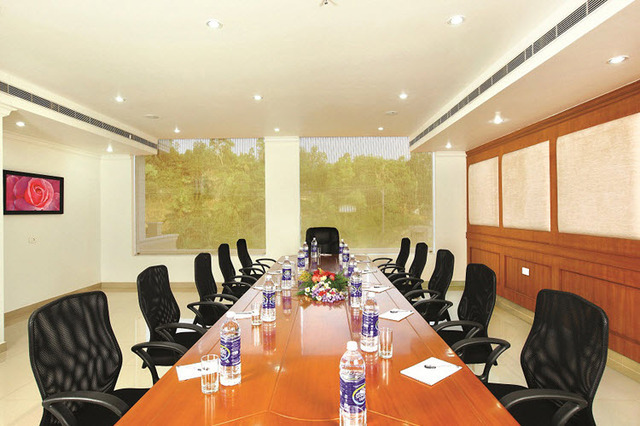 A business centre with business services, meeting facilities, board room and meeting rooms is available for corporate events. 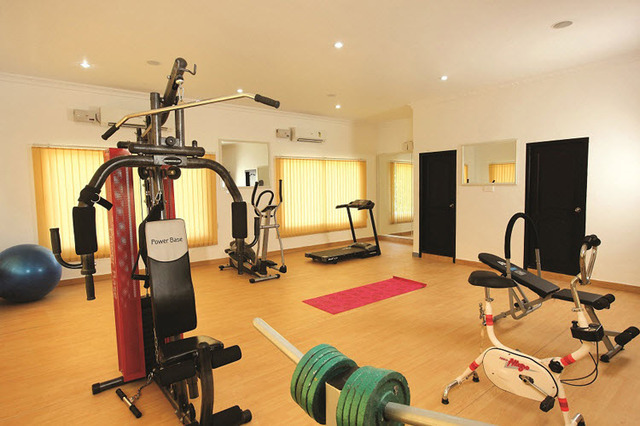 Gym, Health Club and Lounge are some of the enhanced features of this hotel. 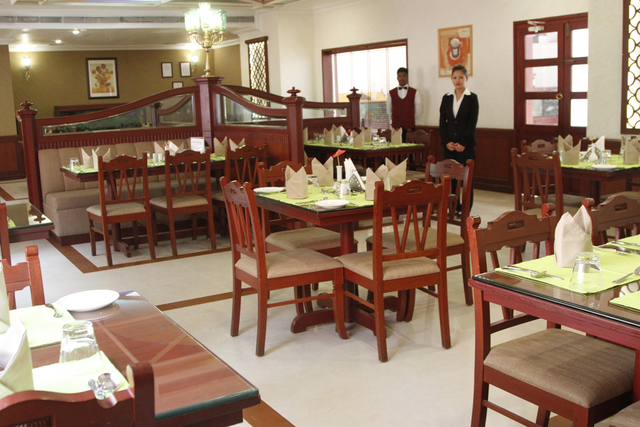 The three in-house restaurants, Raj Caf, The Fun Pastry Shop and raj_arena Raj Cuisine serves delicious multi-cuisines and tempting snacks to the patrons. 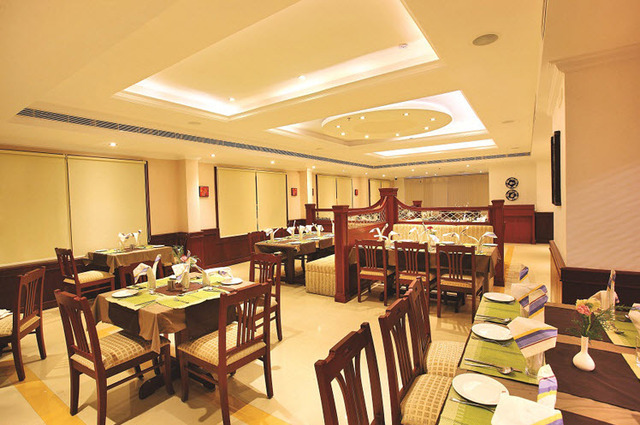 In addition, the well-stocked boutique bar offers fine beverages. 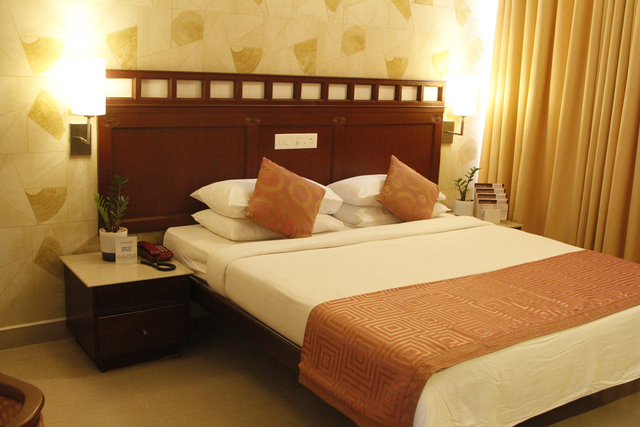 Deluxe rooms, deluxe superior rooms and suite rooms are the room types available for accommodation at Hotel Raj Regency. 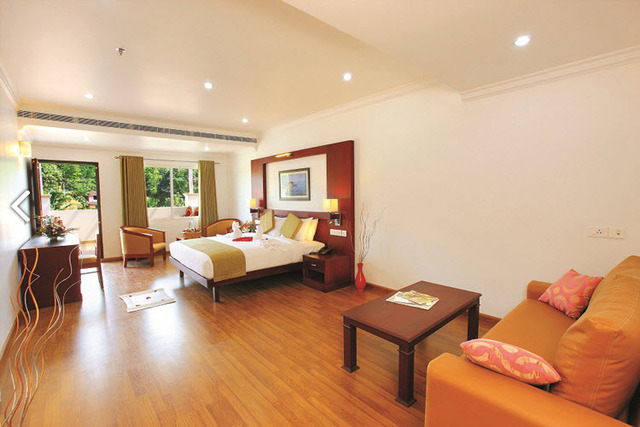 Each of these contemporary rooms is elegantly furnished, spacious and well-maintained. 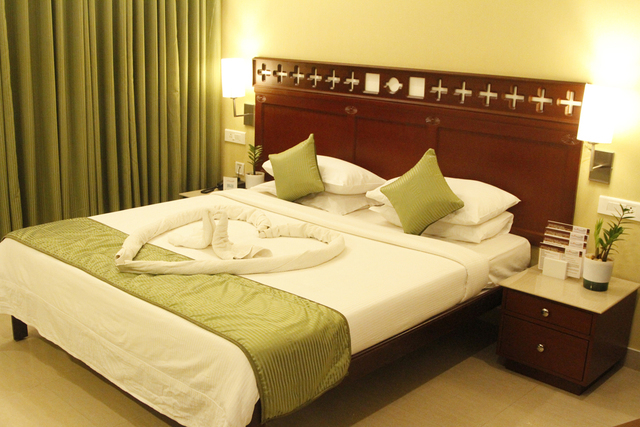 These air-conditioned rooms are fitted with basic conveniences such as colour TV and telephone.